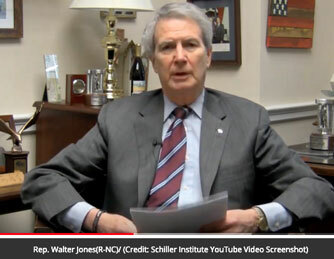 DC: WASHINGTON—North Carolina Republican Rep. Walter Jones passed away on Sunday at the age of 76 after being placed in hospice on January 14. Following a hip injury and surgery in early January, his health began to fail further, his office previously said. A family in mourning is always sad. I wonder how Justice Ginsberg is doing. 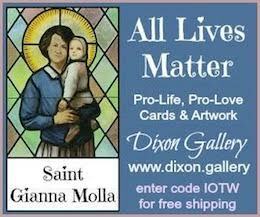 Maybe the President or a representative, needs to make a good will visit to wish her well.